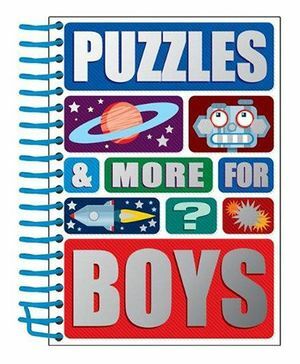 Young angels presents Puzzle book for boys. 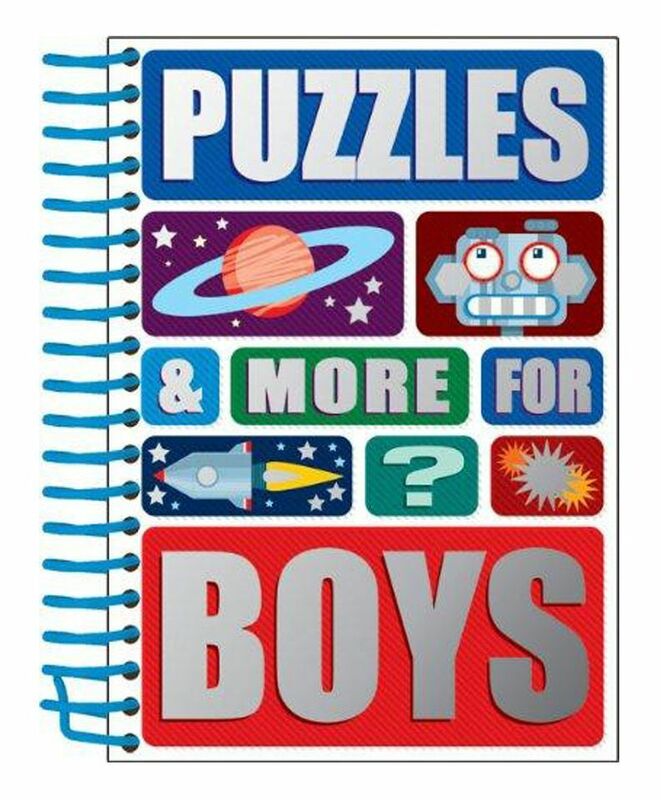 Lots of interesting fun filled puzzles inside. Get this book for your little ones to keep them engaged with this interesting book.